[PDF] Asian Physics Olympiad: 1st-8th, Problems and Solutions | Free eBooks Download - EBOOKEE! 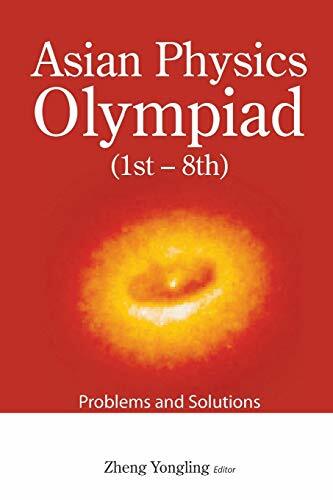 Description: This book compiles all of the test problems and solutions from the 1st through the 8th Asian Physics Olympiad. Test questions of every paper consist of two parts, a theory section and an experiment section, before which minutes of teams and results of each competition are introduced. It is a rather desirable reference book for both students and teachers of international competition training as well as middle school student contestants. No comments for "[PDF] Asian Physics Olympiad: 1st-8th, Problems and Solutions".